People should think twice before purchasing an apochromatic refractor as opposed to an achromatic telescope. There is a huge difference in price and a small difference in performance according to an experiment I made recently. 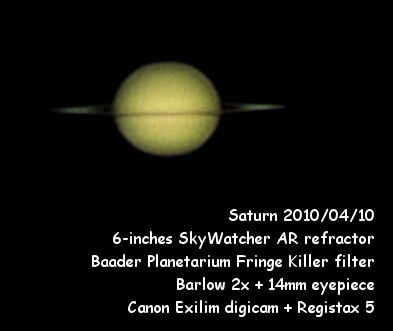 In doing astrophotography, people use to spend a lot of money in equipment. It is important not to fall into the elitist apochromatic myth if you want to save some money. I took a single 30 seconds shot to Pleiades open cluster (M45) using my 6-inch Sky-Watcher achromatic refractor that costs around 1,000 US$. Then I used a 6-inch apochromatic Takahashi TOA-150 that costs around 10,000 US$ to take an equivalent shot on the same field. Resulting images speak by themselves. 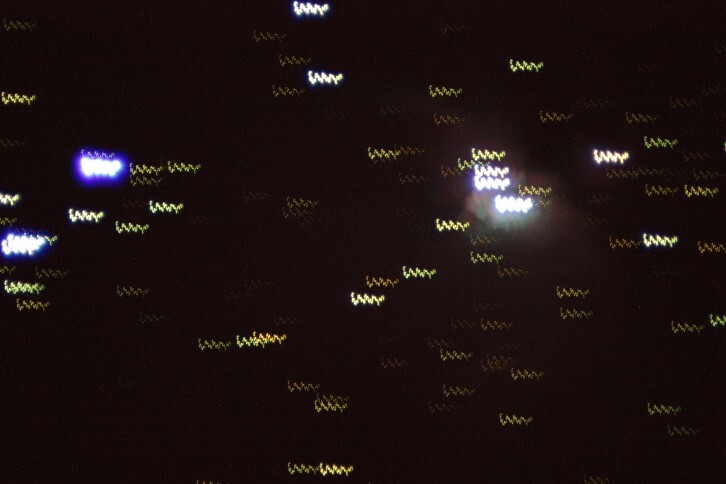 Obviously achromatic refractor shows a blue halo around stars, due to chromatic aberration. Nevertheless, a simple post-processing technique can remove the halo, obtaining a similar image to apochromatic’s. Now, the question is: Is it worth paying the extra 9,000 US$?